You guys. Can I please tell you about this amazing company and their amazing product. 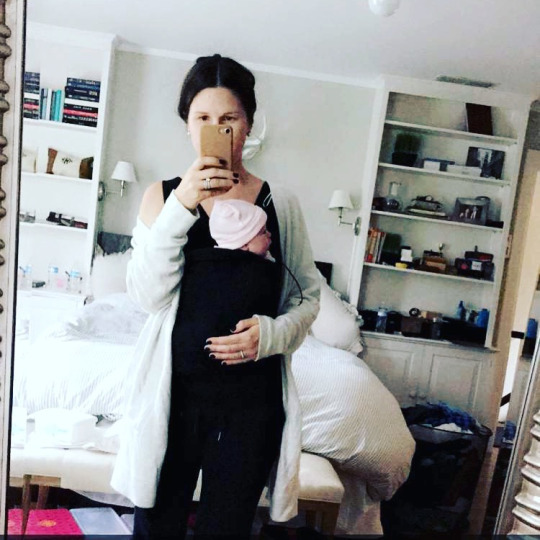 I posted before Poppy was born about how I was going to be ALL about baby wearing this time around. Having to chase around a toddler, having your hands free when watching both babes is so incredibly important. That’s where the soothe shirt comes in. This top looks like a regular tank when worn with a normal outfit. 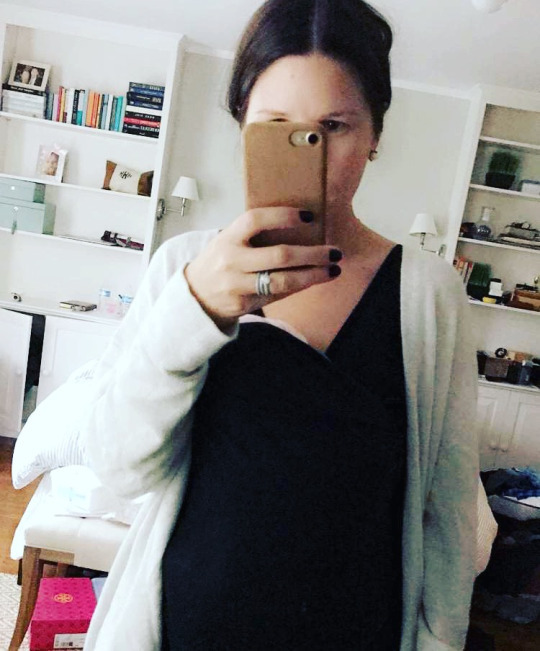 (Normal outfit for me these days is like leggings and an open sweater). It’s a great fit, very snug, but comfy. Again, looks like a normal tank but it has a giant kangaroo-like pouch in the front for your babe! Poppy slipped right in and was so cozy in there. The tank fully supported her without me worrying about the tank falling down too far and even has a cord to adjust the top. 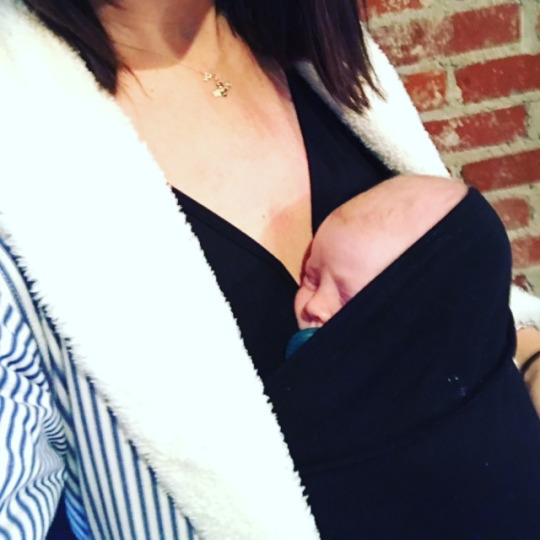 While this is an awesome pick up for any soon-to-be mom or new mom that has a baby that likes to be held – it is ESPECIALLY great for babies with acid reflux. Poppy has been spitting up and crying a lot. Docs think it’s just a regular case of acid reflux and they told me the more upright Poppy is – the better her belly would feel. Well the Soothe Shirt has been the most incredible solution for an issue I didn’t even know existed when I first started to wear it! 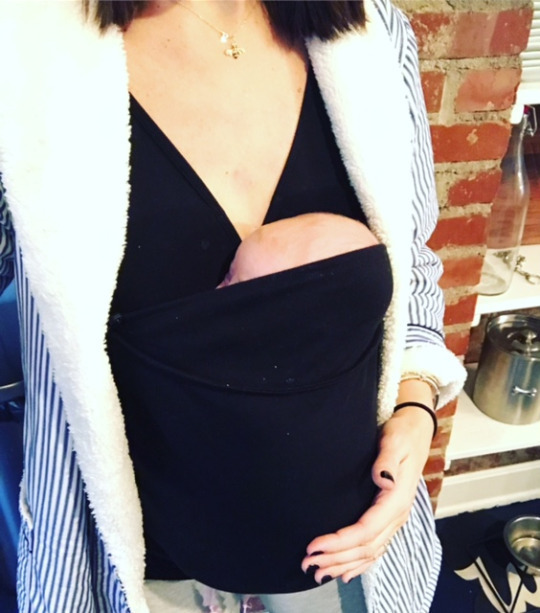 SO – if you want to try out baby wearing but are intimidated by the wrap or don’t want the bulkiness of a baby bjorn – GET THE SOOTHE SHIRT! I promise, you won’t regret it!